On check in, we require an imprint of a credit card or the full room rate and $200 dollar bond to guarantee any additional changes. Secure underground parking, $15 per day. 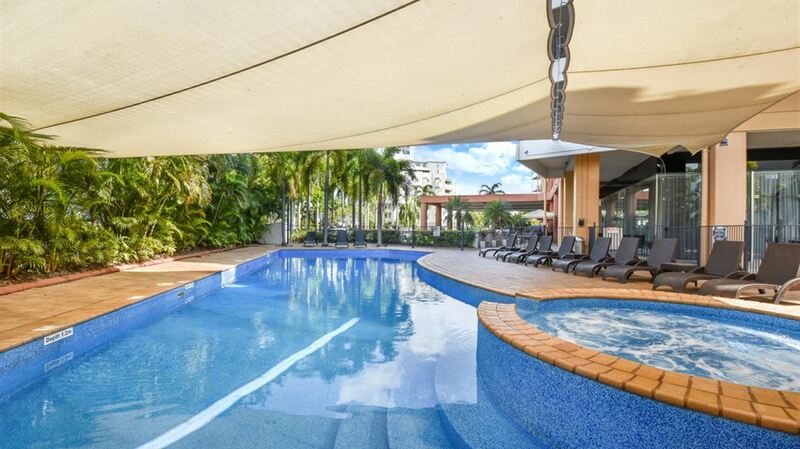 With our CBD location and proximity to the waterfront, Mantra on the Esplanade offers a beautiful and unique location in Australia's Top End. 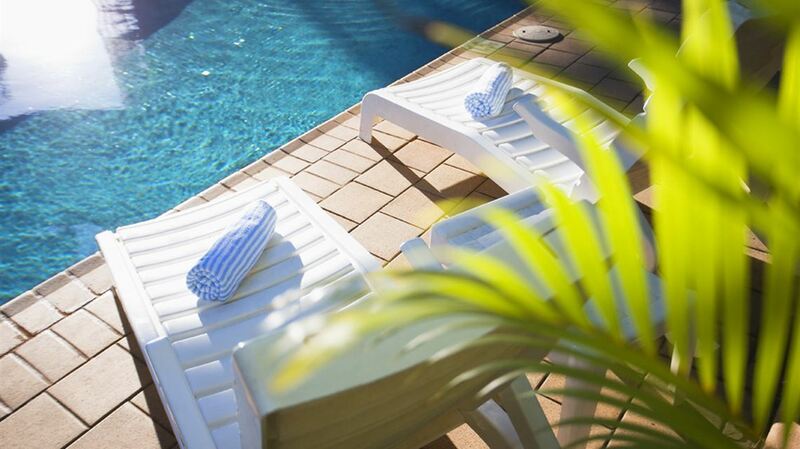 Perfect for both corporate and leisure travellers, Mantra on the Esplanade Darwin boasts 204 accommodation rooms and is just a short stroll to Mitchell Street, Darwin's restaurant precinct and within driving distance of Kakadu National Park. 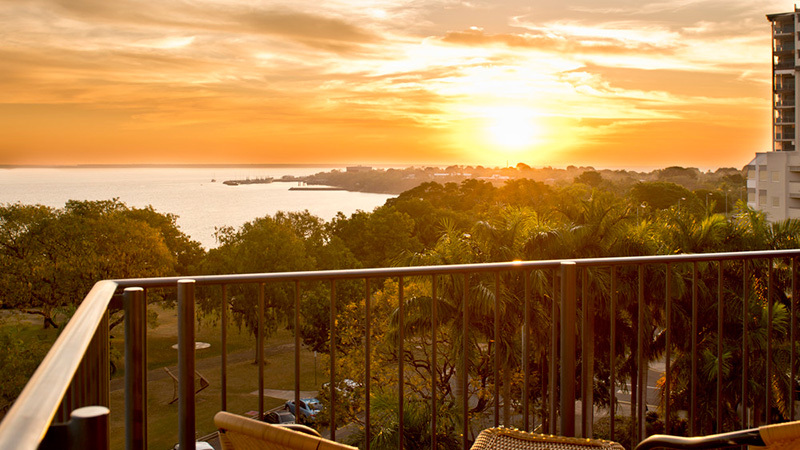 Mantra on the Esplanade's Hotel Rooms, self-contained One, Two and Three Bedroom Apartments and two bedroom Penthouse Suites are all designed to reflect Darwin's tropical style and all boast city or Darwin Harbour views. 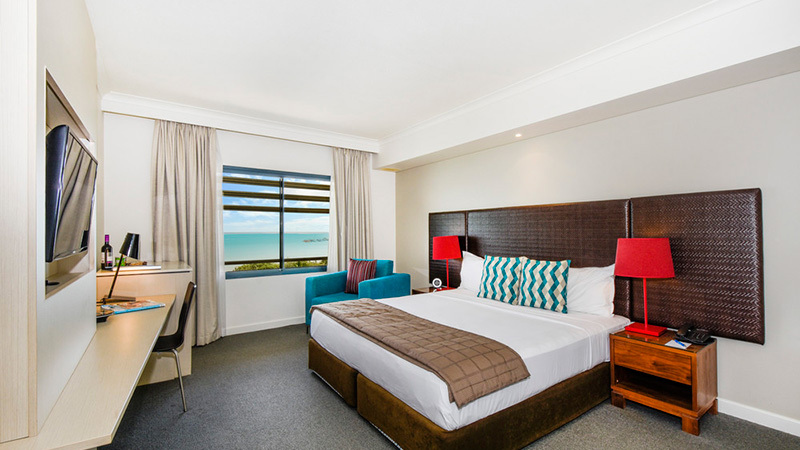 All of our rooms and apartments feature modern and contemporary decor including an LCD TV and apartments offer the added convenience of full kitchen and laundry facilities. 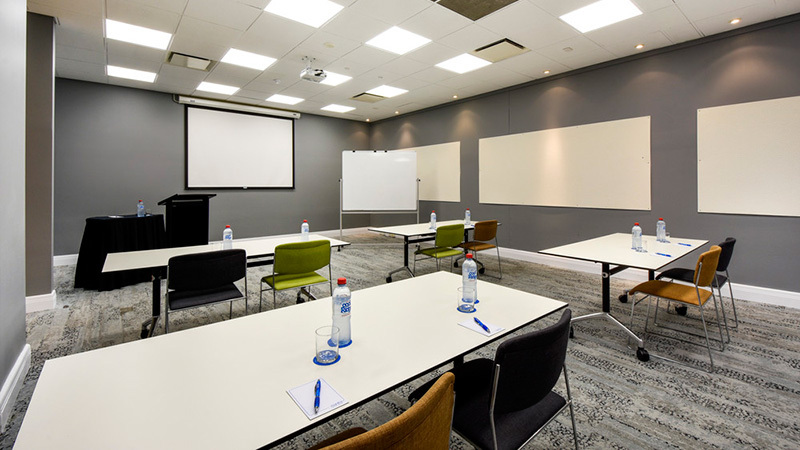 For corporate travellers our Darwin hotel offers conferencing facilities catering to 80 delegates as well as a dedicated events coordinator onsite who will assist you from the time of your enquiry through to the completion of your event. Please Note: On check in, we require an imprint of a credit card or the full room rate and $200 dollar bond to guarantee any additional changes.